True Kansas/Missouri State Line 80 acres m/l property.! 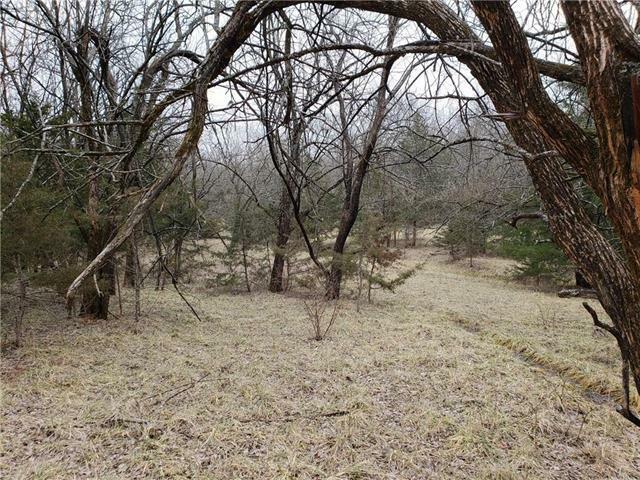 This property is equipped to produce & win some of the largest whitetail deer in the area. 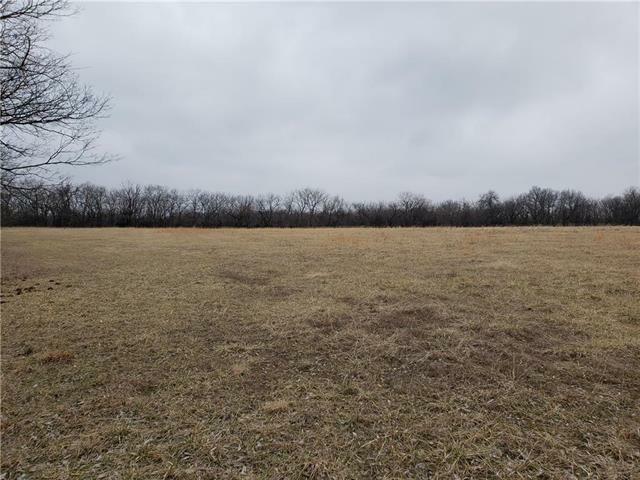 The property has excellent brush & timber cover along the west & south sides with a 22 acre m/l hay meadow nestled in the back northeast corner. Additionally this property features 1 pond & a creek that runs through the east side. The east property line is the MO line. 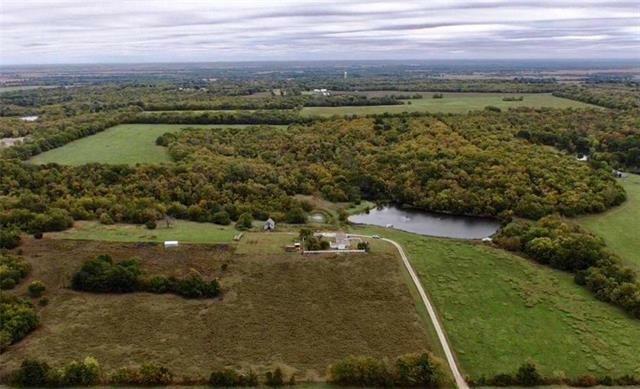 This is a rare opportunity to purchase northern Linn county Kansas hunting property. Home not included. 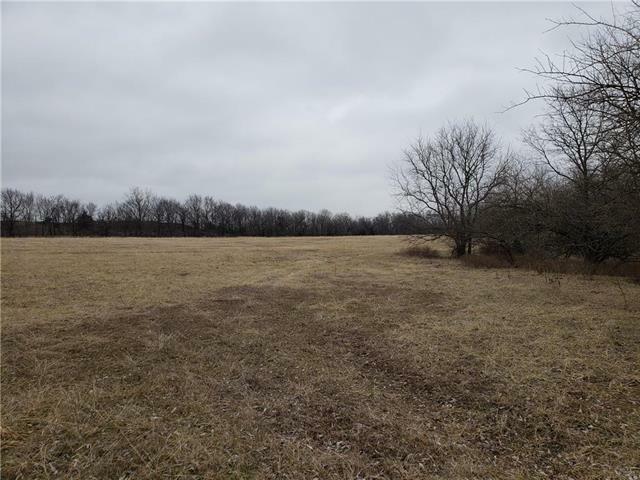 Crops None Current Use Recreational Development Status Raw LandRough Grade Documentation Aerial Photos Hoa Amount 0 In Floodplain No Inside City Limits No Minerals All Rights Included Sewer No Sewer Total Tax 495 Water No Water Whats For Sale Will Sell 1 Lot Zoning Agric.